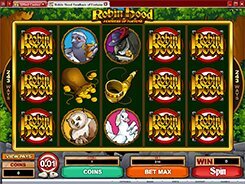 This is a 5-reel video slot based on a 243 ways to win model and themed around Robin Hood adventures with all characters being birds. 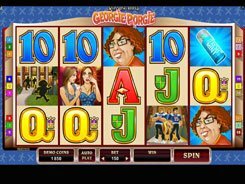 As in other slots without fixed paylines, you place one 30-coin stake per spin that covers all possible winning combos. You can play with a maximum bet of 300 coins and select a coin value from $0.01 to $0.05, therefore the top wager will be $15. 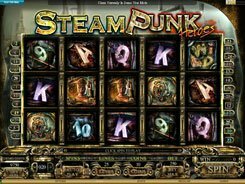 The slot features a wild, scatters, free spins and a bonus game. 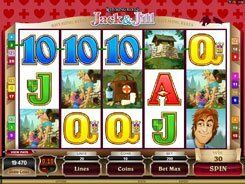 A wild symbol comes stacked in a normal game and free spins, so you can get 2 or 3 wild symbols on a reel at a time. 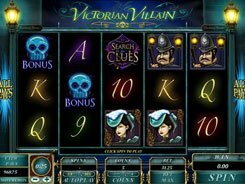 The Wanted Poster is a scatter; three of them activate 15 free spins with all wins doubled. The Archery Bonus is unlocked by two Robin symbols landed on reels 1 and 5. On the second screen, you can see nine bags hanging from a tree, and your task is to pick any five of them. Each bag reveals a random prize (up to x15 your total bet). 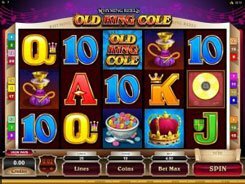 The best prize you can win in the slot is $1500, but during the round of free spins you will be in with the chance of taking away up to 1,215,000 coins. PLAY FOR REAL MONEY!